Each day, we learn more and more about the dangers facing our natural environment. Between climate change, marine pollution, and deteriorating air quality, ecological issues seem more urgent than ever before. It’s natural for individuals and companies alike to want to help protect the planet from further harm. Many people aim to reduce their carbon footprint through waste reduction and recycling. One common method some companies turn to is switching from virgin to recycled paper. Undoubtedly, recycling and using recycled products is a simple and effective step to reduce environmental harm. However, many misconceptions surround recycled paper. Too often, businesses either hesitate to purchase recycled paper from wholesale paper suppliers because they doubt its quality. Conversely, others rely too much on recycled paper to reduce their environmental impact. Before deciding to switch to recycled paper products, make sure you have the facts straight. Here are three myths about recycled paper that simply aren’t true. Paper recycling has indeed come a long way. In fact, more than one-third of today’s new paper is made with recycled fiber. 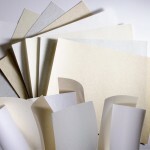 However, most wholesale paper suppliers offer both virgin fiber and recycled fiber options. Don’t assume that the bulk paper you purchase is recycled, and instead ask the wholesale paper company about which recycled and non-recycled options might be best for your business. Many companies avoid recycled paper products entirely because they’ve heard rumors that this paper is of lower quality. 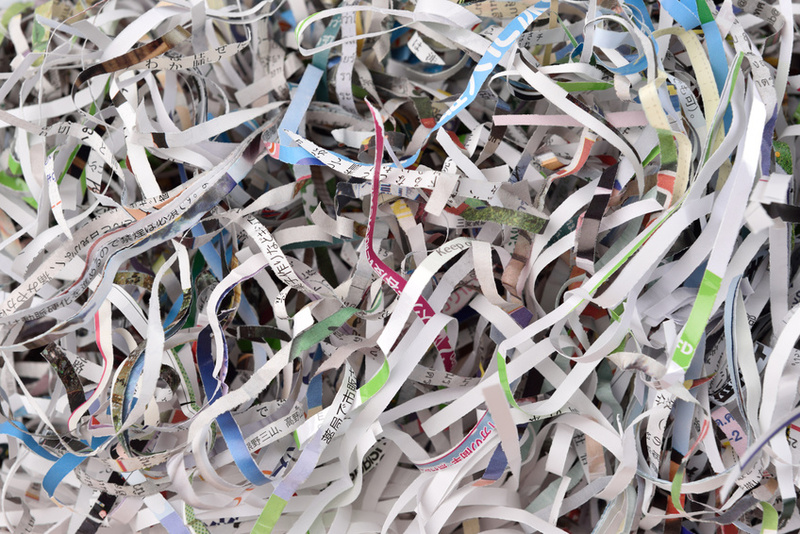 Some believe that recycled paper has smaller fibers which creates printer-clogging dust and debris. In reality, any kind of paper that isn’t vacuumed properly during the production and packing process can be dusty. To keep your copiers in tip-top shape, just make sure that the recycled paper you order for printing is of high-quality and from a reputable supplier. Recycled paper is a wonderful option for many applications. It’s available in many finishes, colors, and textures for a variety of printing and publishing needs. However, in some scenarios virgin fibers might be the better choice. After all, paper fibers can only be recycled 5-7 times before they become too worn for re-pulping. 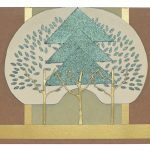 Virgin paper isn’t necessarily bad for the environment either, since many suppliers use sustainable reforestation practices. Ultimately, both virgin and recycled paper are needed to uphold the paper industry. Recycling of any kind can help protect the environment for future generations. However, paper recycling is more nuanced than many people realize. Before deciding which paper to purchase from wholesale paper suppliers, be sure you have the facts straight. After all, both virgin fibers and recycled fibers have their place in the paper industry. 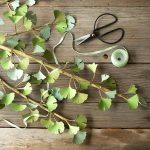 By rejecting these three myths, you can ensure all of your printing and publishing efforts are eco-friendly and sustainable.